Don't be fooled, selfies aren't as spontaneous as they seem. That casual look or that self-portrait overlooking the sea have needed at least half a dozen attempts and several minutes of preparation to look that good. Perfect selfies in just a few seconds. 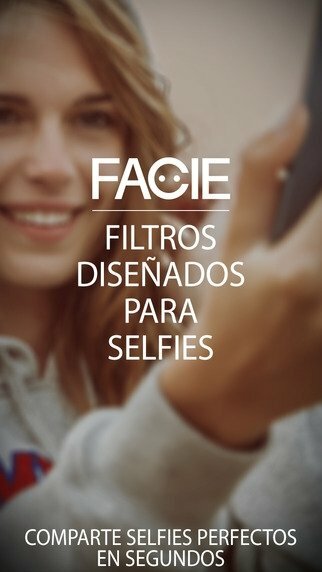 And now for your selfies to look even more perfect, you can make use of FACIE, an application that offers you a set of filters and tools so that you look great in your selfies and outstanding on your social networks. What filters are available on FACIE? 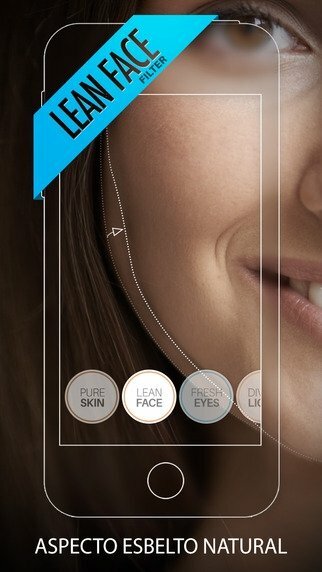 Pure Skin: to remove skin imperfections. Lean Face: to give our face a slimmer and more elegant aspect. 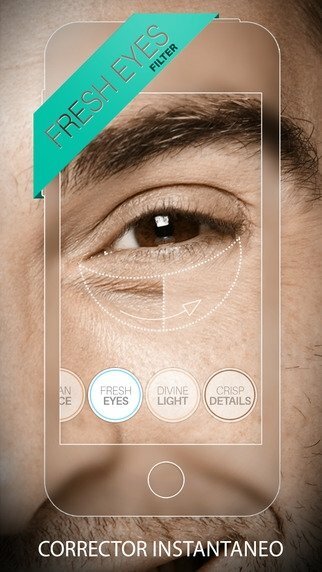 Fresh Eyes: that acts as anti-dark shadows for your eye bags. 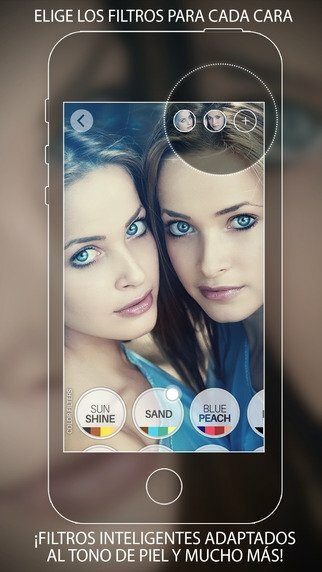 Divine Light: give your selfies the perfect light, removing shadows. Crisp Details: to give your eyes and hands a crisp and clean aspect. 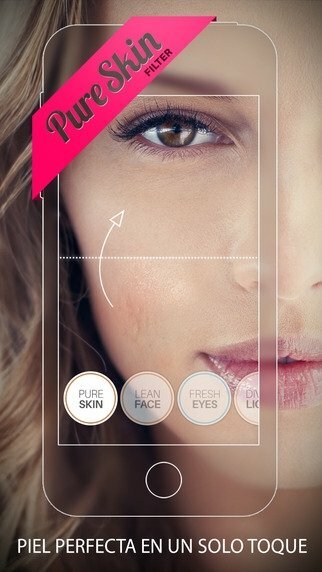 Furthermore, the application also offers us several enhancement tools to highlight and blur images, or color tools to adapt the light and tone of our skin.